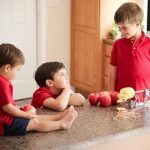 Home HOLIDAYS Daily Mom’s Guide to Gifts for Preschoolers! Preschoolers are by far the easiest to shop for during the holidays. Their boundless energy and big imaginations are what Christmas morning memories are made of. 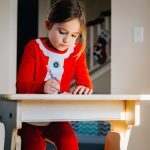 Whether you’re looking to inspire your child’s creative spirit, encourage their individuality or give them a gift that will last a lifetime, we’ve found gifts that your children will love in Daily Mom’s Guide to Gifts for Preschoolers! 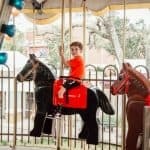 Is your child a lover of anything and everything trains? Does the train table occupy their every free moment? Give them something this holiday that is not will not only serve a fun toy, but also a fabulous keepsake. Maple Landmark’s famous Name Trains Wooden Railway System are beloved by both children and parents for their novelty and uniqueness. 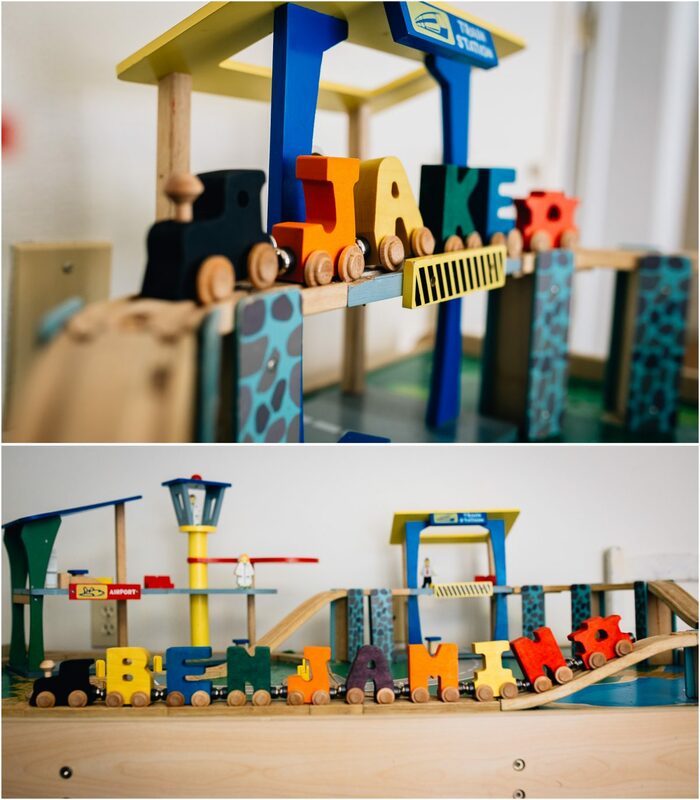 Compatible with Brio and Thomas the Tank wooden railway systems, the Name Train letters easily glide down most tracks already found in your home. Each alphabet letter is carefully cut from locally-sourced Vermont maple wood, sanded, and can be painted in bright colors, pastel, clear finish, or a natural finish. Each letter connects magnetically to the next making it easy and fun for a child to pull apart and reattach. And to top it all off, each Name Train purchased also comes with a steam engine and a caboose. For older siblings with a bright imagination, Maple Landmark’s Marble Mill Cascade Set is the perfect gift this holiday season! 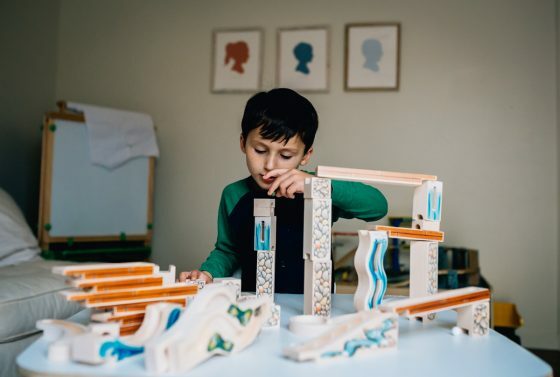 The Marble Mill Cascade Set offers children a way to build to their heart’s content, problem solve, and learn the ways of physics asthey build a marble mill out of 42 wood pieces, each uniquely designed to guide a marble down a cascade from start to finish. 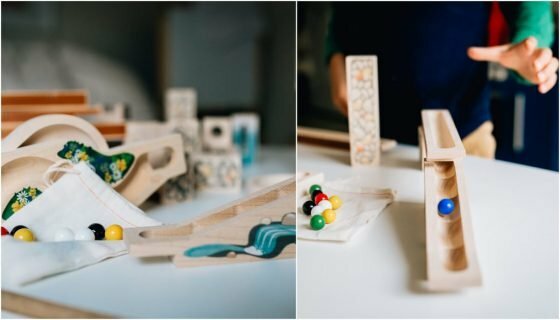 The set also includes 10 various colored marbles so that multiple tracks can be built at once; Races can be had or multiple mills can be made simultaneously. The only instructions you will need for this fun task is a great imagination and a budding love for civil engineering! 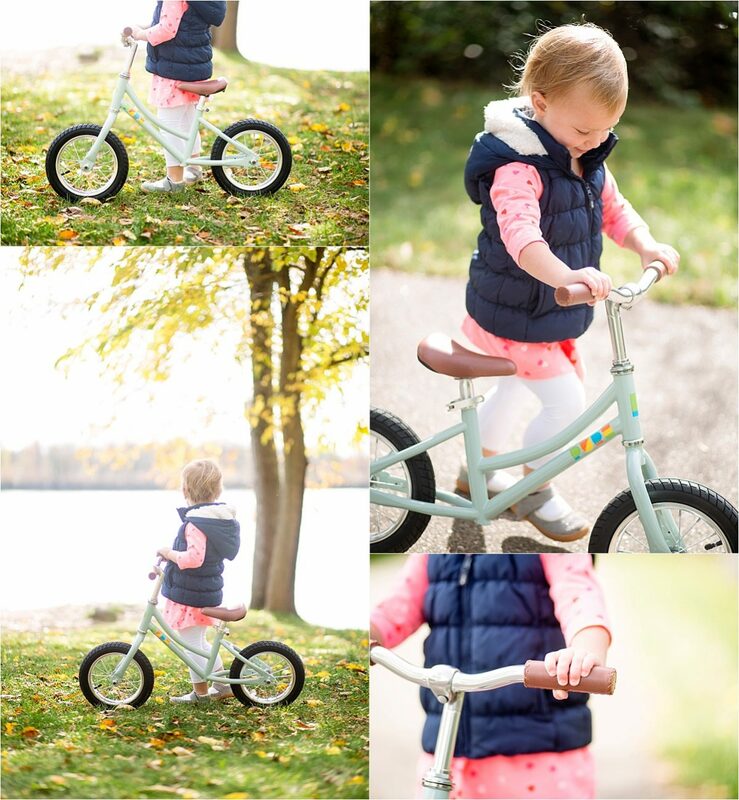 If you’re in the market for a first bike for your preschooler, a balance bike is the way to go. 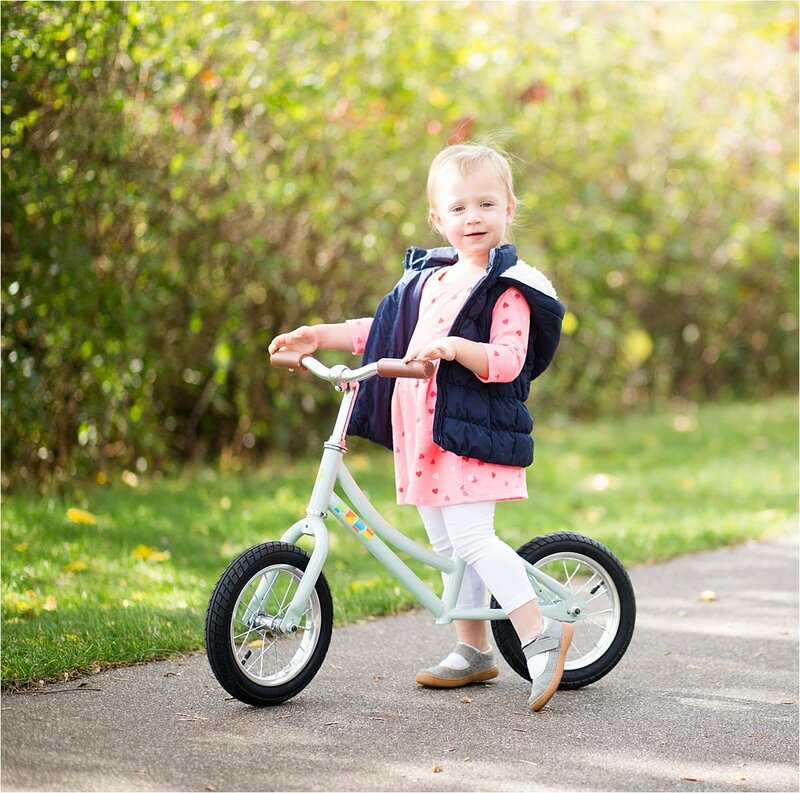 Teaching your child to ride a bike has never been easier than it is on balance bike, where kids can learn how to read and keep their balance before moving on to a riding a pedal bike. 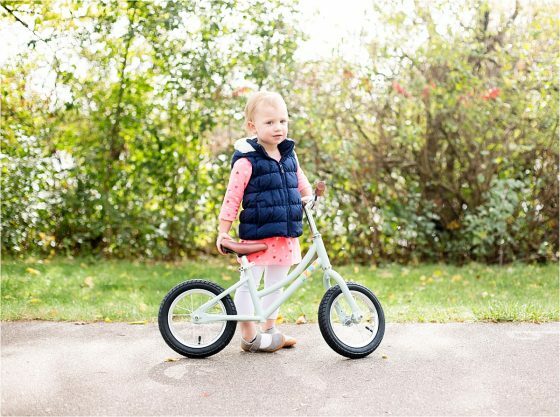 The classical style and durable steel frame of the Kids Balance Bike by Pure Cycles make it a great option! This bike has a grown-up feel at a kid’s size. With four colors to choose from, vegan comfort grips and the Mini Pure saddle, it’s the perfect thing to give your preschooler so that he or she will be learning to ride in style! 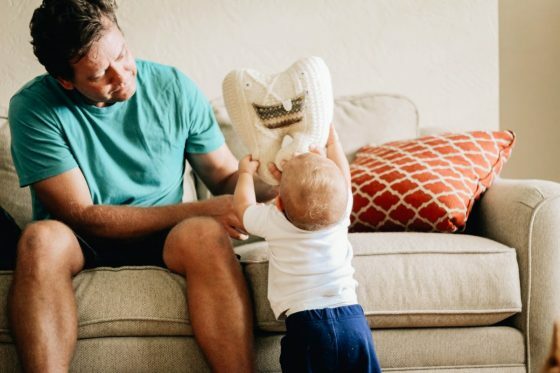 Cate and Levi is an eco-friendly, family-owned business based out of Canada that uses premium reclaimed wool stuffed with recycled stuffing. 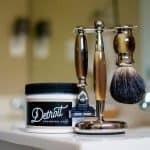 Each product is a one of a kind, hand-made creation that is never duplicated. 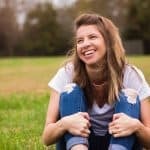 Your child will have their own unique toy or piece of decor that is the only one like that in the world. 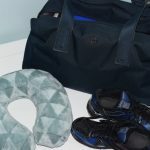 The company is also known for giving back by donating a percentage of their profits to funds that help children in need. Add a sophisticated touch to your childs room by hanging an animal head plaque on the wall. 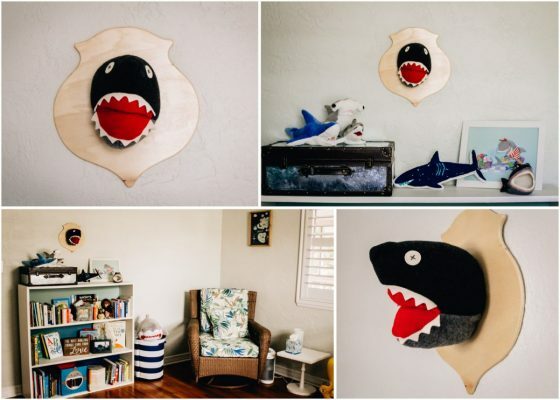 The Stuffed Animal Head Plaques are available in several different animals and bring some dimension to a room. 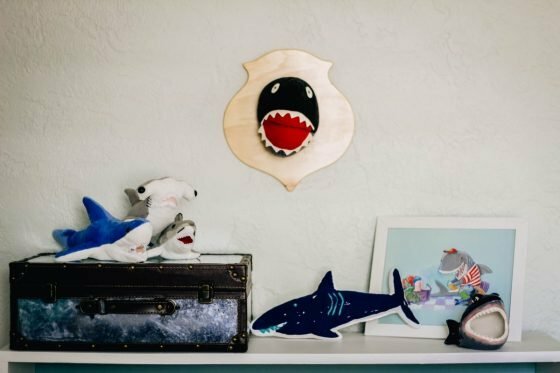 The Shark Head Plaque is a perfect fit for a nautical themed room for both a boy or girl. 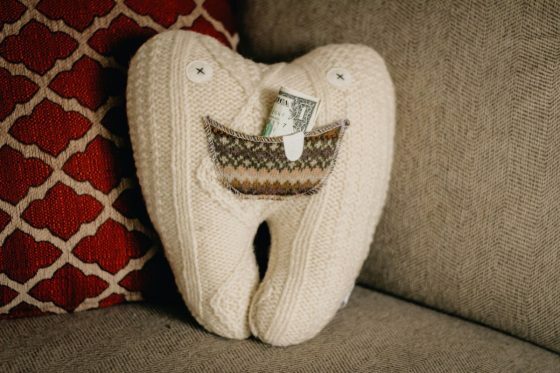 The Tooth Fairy Pillow Pal is a must-have for your young child that is in the process of losing their baby teeth. Never search around in the dark for your childs tooth again and risk waking them up while trying to reach under their pillow. The Pillow Pal will keep both the tooth and reward in one place and doubles as a soft plush toy when its not being used to hold a lost tooth. You can never fail with a personalized gift. 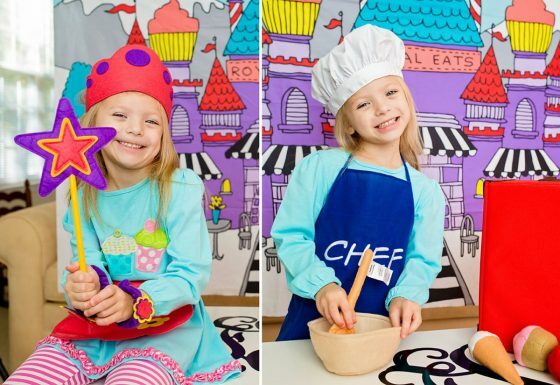 Personalizing your little ones things is even more special. It gives them a sense of ownership and responsibility for something that has THEIR name on it. Even a simple lunch box can make for a great gift for your preschooler. But, lunchboxes aren’t just for school. 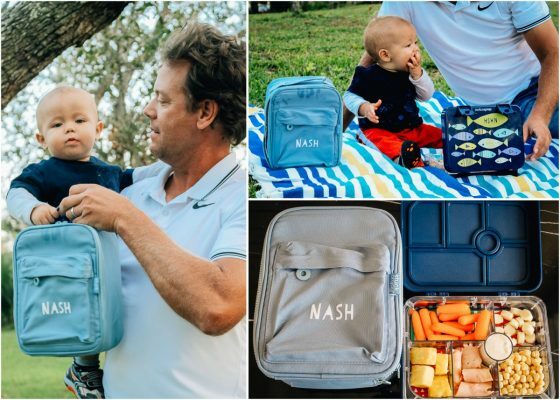 Picnics in the park, long trips in the car, and play dates could always call for some meals or snacks to be packed. 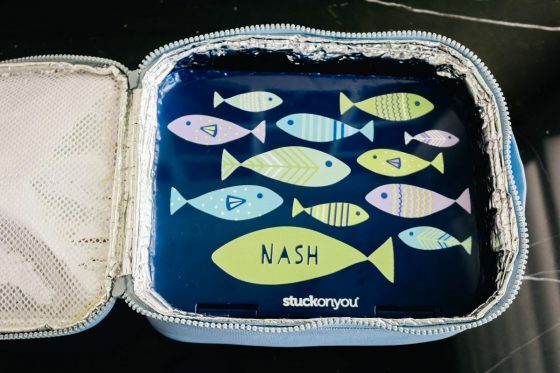 The Stuck on You Bento Box not only keeps food items separated and organized, but also gives you a helpful reminder of healthy essentials to include when packing your childs meal. 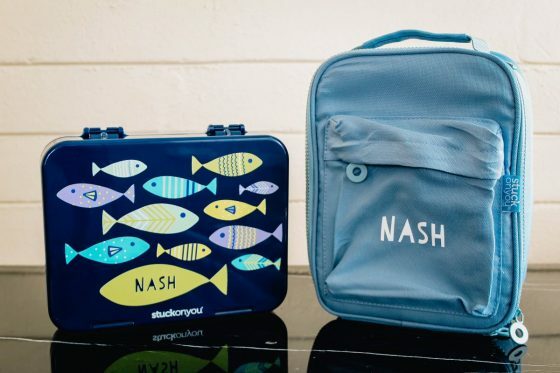 The Bento Box fits perfectly in the large insulated lunch box and both have the option to be customized to include the pattern of your choice as well as a name. 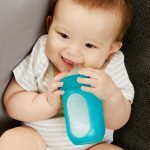 Let your little one feel like a big boy or girl by giving them their own way to transport and enjoy food. 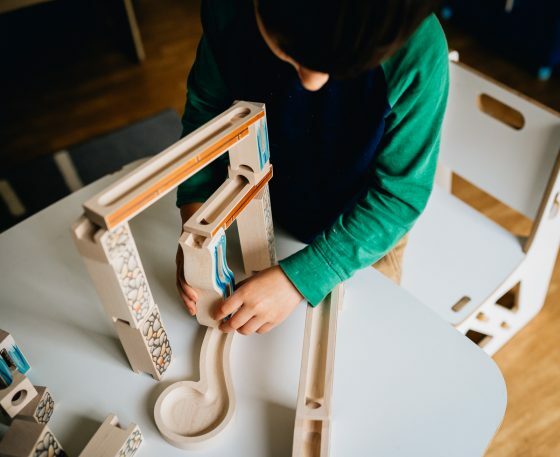 Moms and dads can all agree that gifts that encourage your child’s imagination without the help of noise or flashing lights are much appreciated, but they’re also played with much more often. 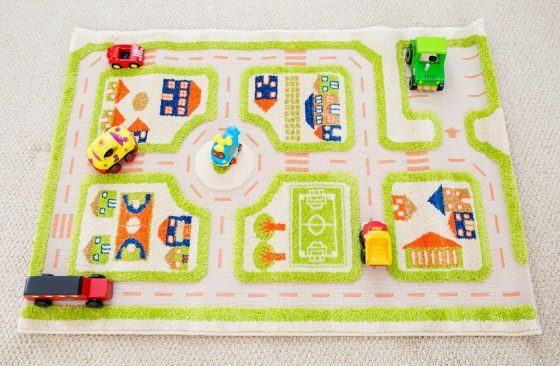 With that in mind, set the stage for hours of fun with this IVI World’s 3D carpets. 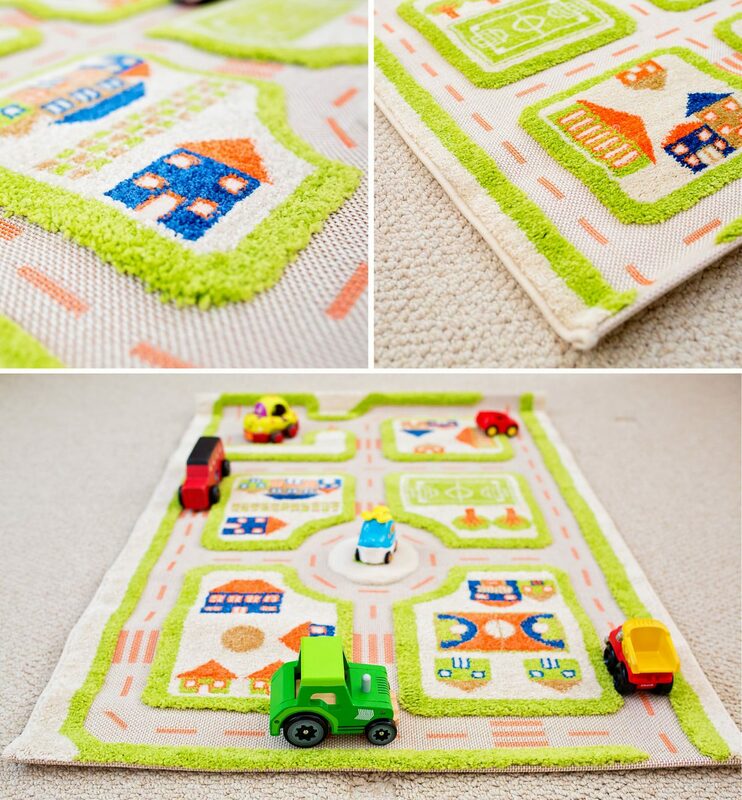 Available in a variety of scenes, IVI’s 3D Play Carpets get little imaginations buzzing with their 3D raised detailing that provides a beautiful, tactile range of textures and a feast of fun for whizzing cars, dancing dolls, roaring dinosaurs, flying unicorns or whatever else your child can imagine. All you need is a few cars or trucks, and you’re all set for boundless creativity and hours of play! No batteries required. 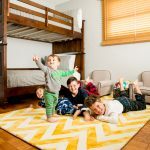 The authentic and colorful designs of these rugs help children learn how to express themselves and share with others. 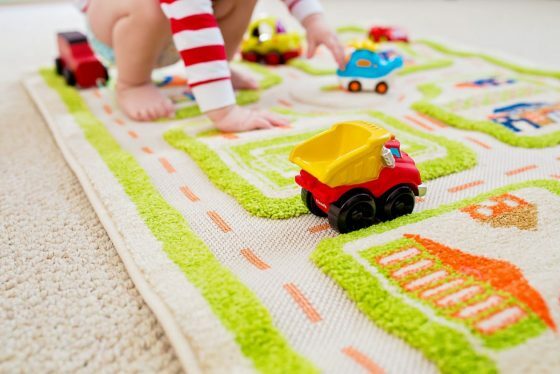 When not in use, these play rugs look great in any bedroom or playroom as a decorative rug. 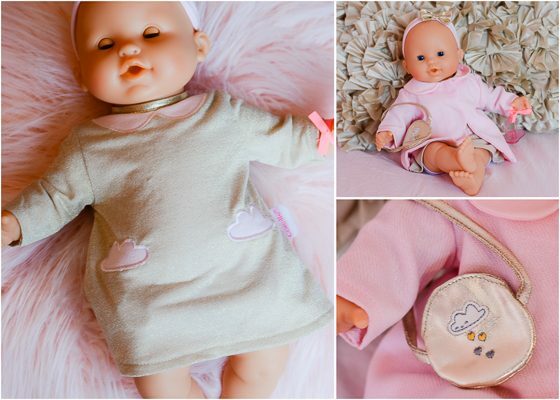 If your little one loves baby dolls, or is a big sibling to a new baby, Corolle’s Mon Bb Classique Pink Baby Doll will make the perfect gift this holiday season. Thoughtfully and impeccably designed with French style, this doll boasts all of the same great characteristics as all of Corolle’s dolls, such as her sweet vanilla scent and eyes that open and close. She’s 14 inches long, with a soft body, and vinyl arms legs and face. This sweet baby doll comes with a heart-shaped pacifier and matching headband and body suit. Accessorize your little one’s baby with the fashion-forward Glitter Cloud Dress With Matching Gold-Bow Headband , and complete her ensemble with the delicate Glitter Cloud Coat With Matching Gold Purse. She’ll be ready to head to any holiday even with your child! 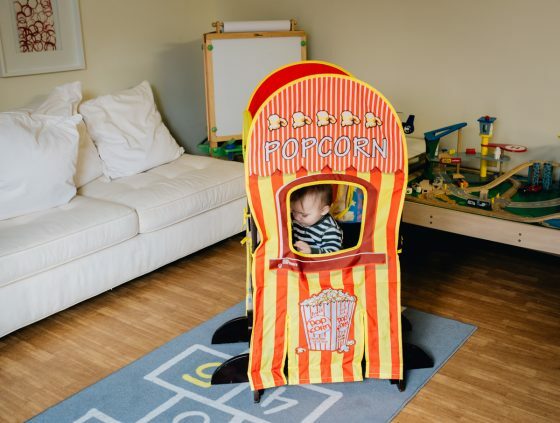 Do you own a Little Partner’s Learning Tower? If not, you should! 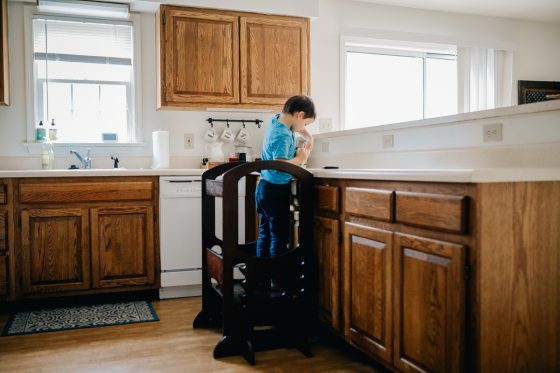 Their Learning Towers are the perfect accessory for toddlers and little kids to give them a boost and helping hand in the kitchen. 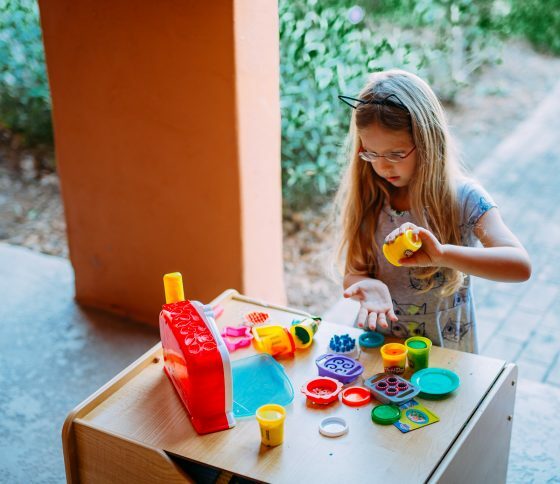 Adding to the fun of their Learning Towers, Little Partners has come out with an added bonus: Playhouse Kits! 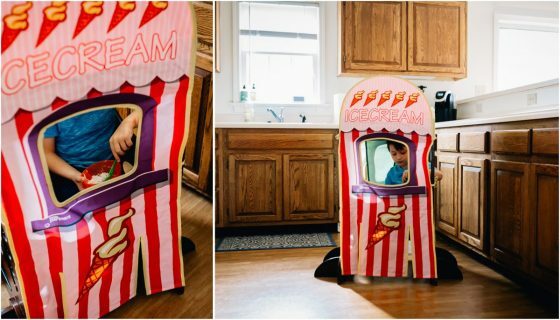 Little Partners Playhouse Kits come in two different styles: Lemonade & Ice Cream and Popcorn & Puppet. 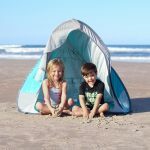 Transform your learning tower in a matter of seconds by slipping on one of the one piece slipcovers, tie in place, and have double the fun with both sides featuring a different style. 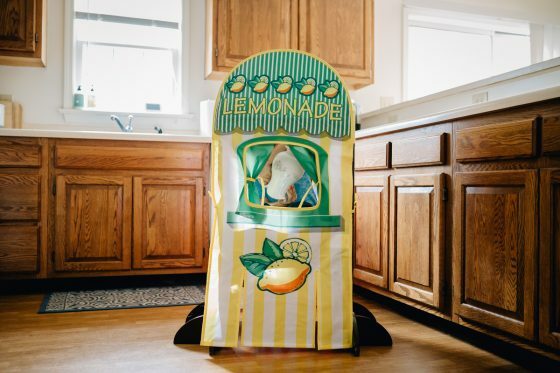 Lemonade & Ice Cream features bright colors and old fashioned fun with an open window ice cream cone exchanges on one side and a curtained window for lemonade sales on the other. 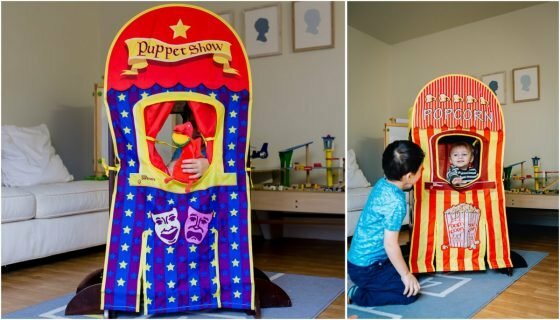 Popcorn & Puppet is similar, but kids can create all the drama they want with a fun curtained puppet show on one side, while passing out the buttered popcorn to the audience on the other. 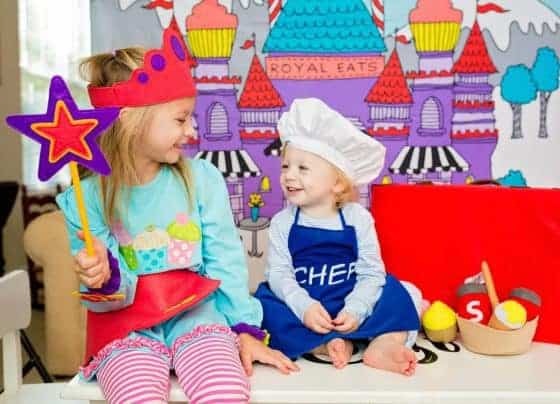 Princesses, chefs, astronauts, fishermen, dinosaurs and pirates – kids can be anything they want to be when they dress up. Props in a Box gives your children everything they need to star in their next big breakout role! Catch them in action and capture the fun on camera. 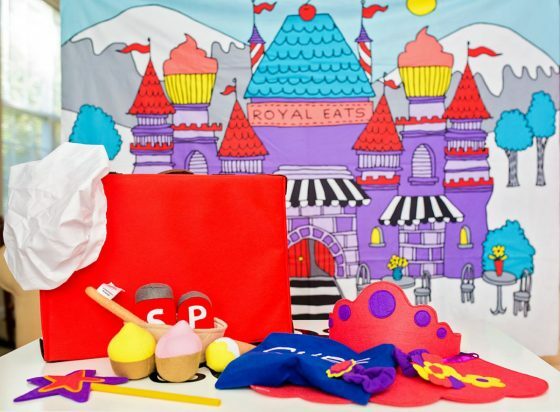 Each Props in a Box set includes a backdrop along with felt costume pieces and props to bring their favorite characters to life. 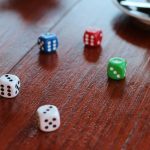 The set also includes a free Props in a Box Movie Maker app in which you can title and cast your movie, add music, and hand-drawn special effects, that can easily be shared on social media. 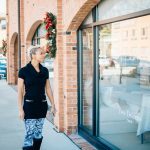 There’s no better gift than that of comfortable sleepwear. Aden & Anais just released their winter line, and it does not disappoint. These super-soft two-piece sets are available in sizes 12 months-4T, are made of 100% cotton and come in a variety of styles to please any kid in your life. They’re made to be comfortable, with elastic waistbands and comfy and secure wrist and ankle cuffs. Choose from sharks to hearts to flowers and more! Playdoh is a classic Christmas gift! 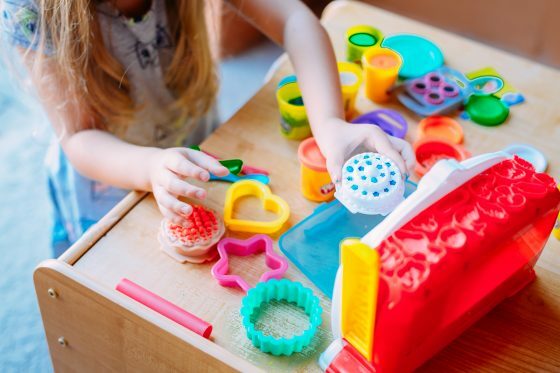 All kids love playdoh and have for over 60 years. 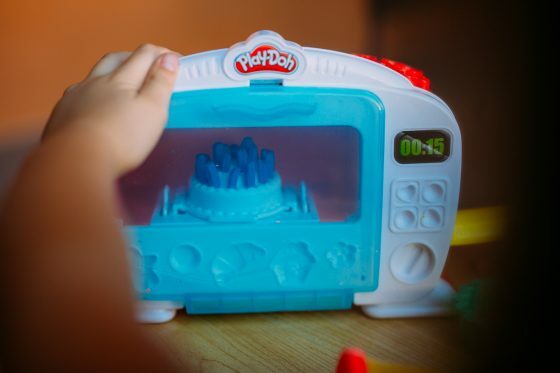 For a super fun play doh gift this year, surprise your child with the Play-Doh Kitchen Creations Magical Oven. Kids ages 3 and up will play endlessly with this set. 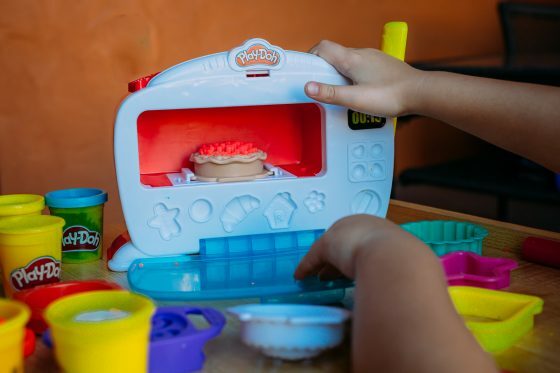 Kitchen play is a favorite type of role playing and combine that with Play-Doh and youve got a new favorite activity at your house. You child creates food and watches it bake in the oven. She loads the pretend food and presses the lever. When the light on the front changes to red and she hears the bell ding, her creation is ready! 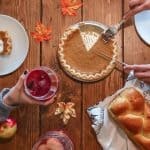 There are a ton of accessories to make food like cakes, cookies, muffins, and pizza. 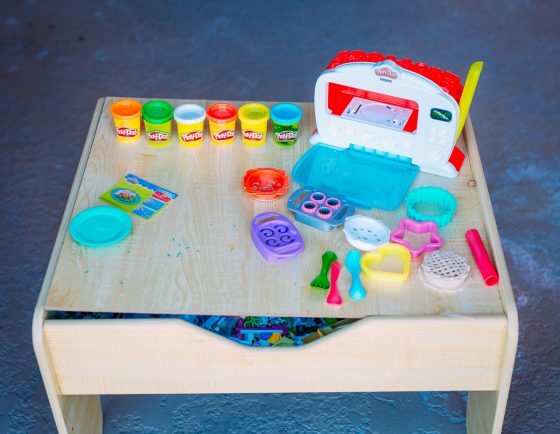 Includes oven, 5 pretend food attachments, 3 cutters, roller, knife, fork, spoon, plate, 6 cans of Play-Doh Brand Modeling Compound.